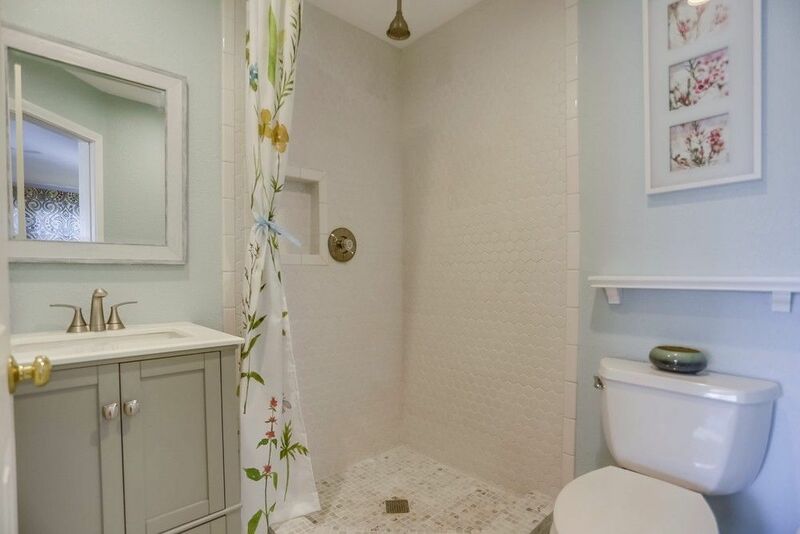 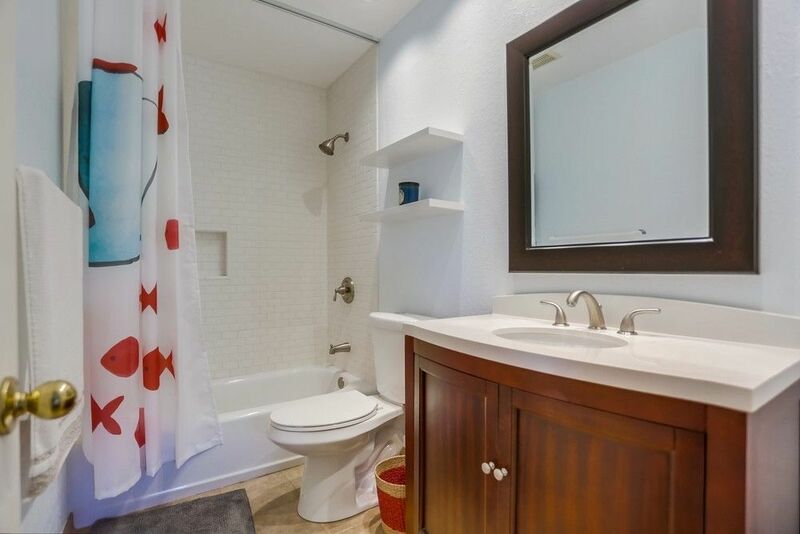 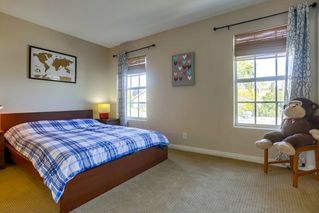 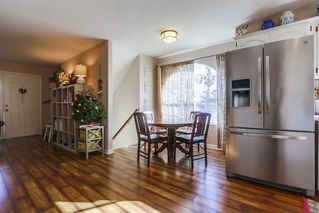 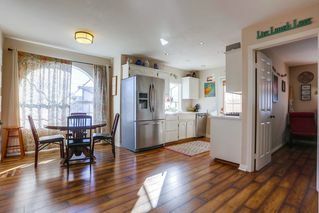 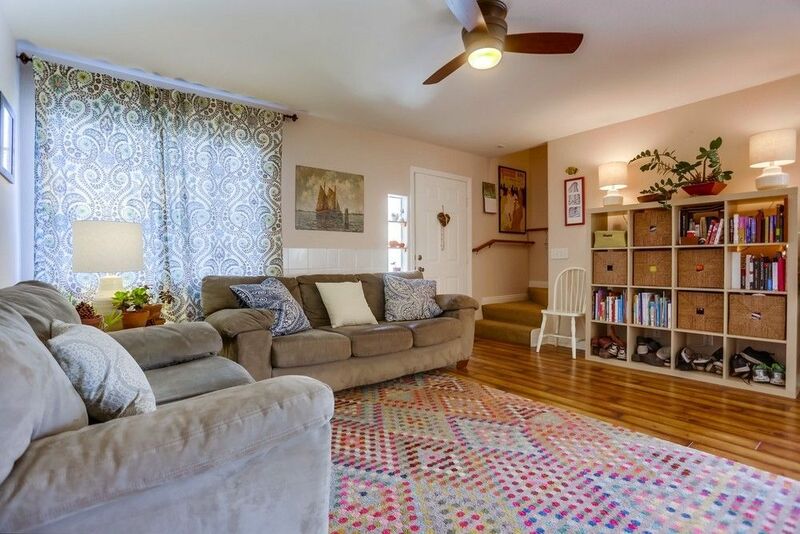 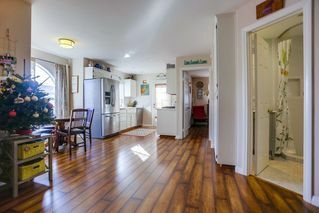 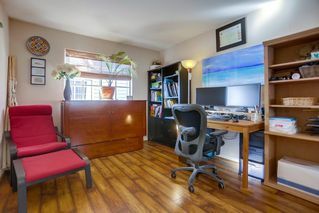 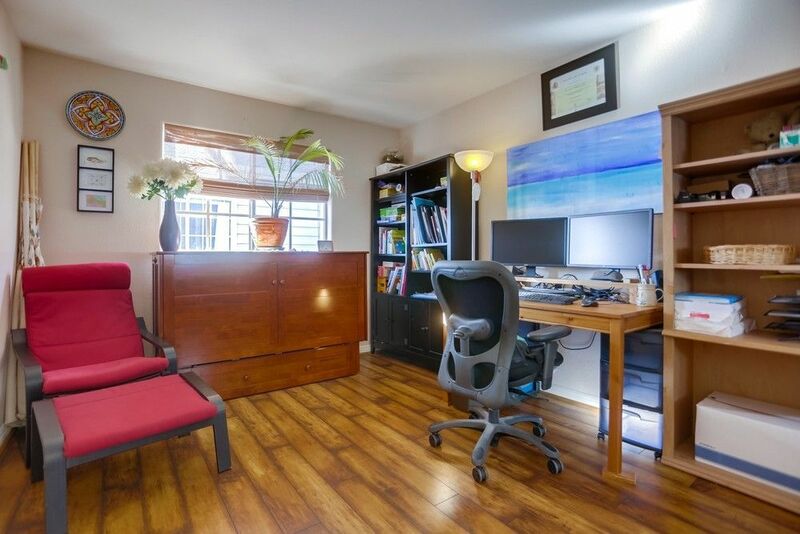 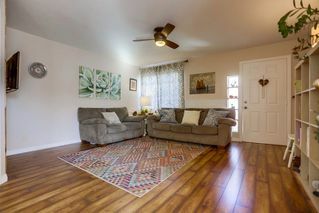 Prime location in the heart of North PB! 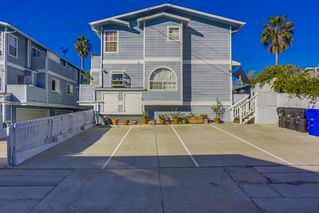 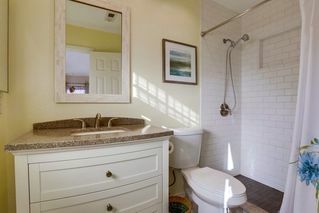 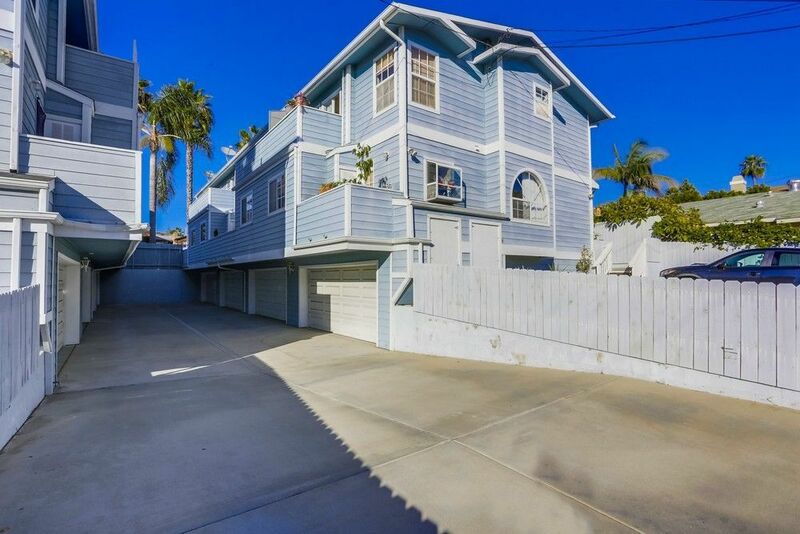 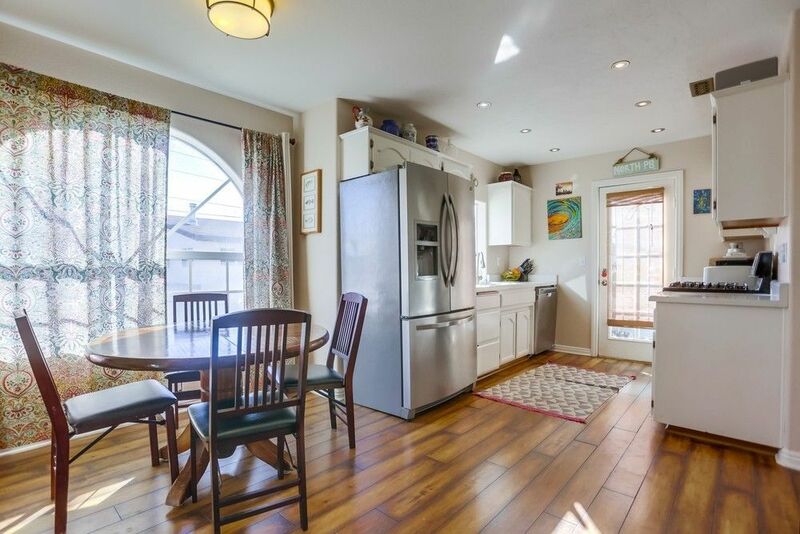 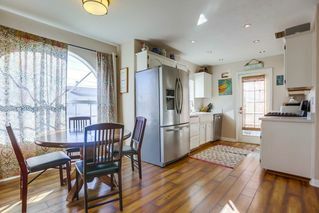 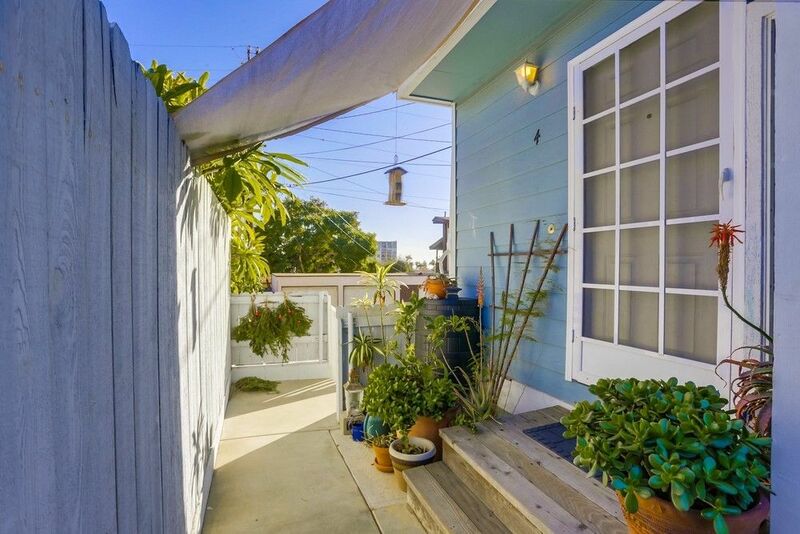 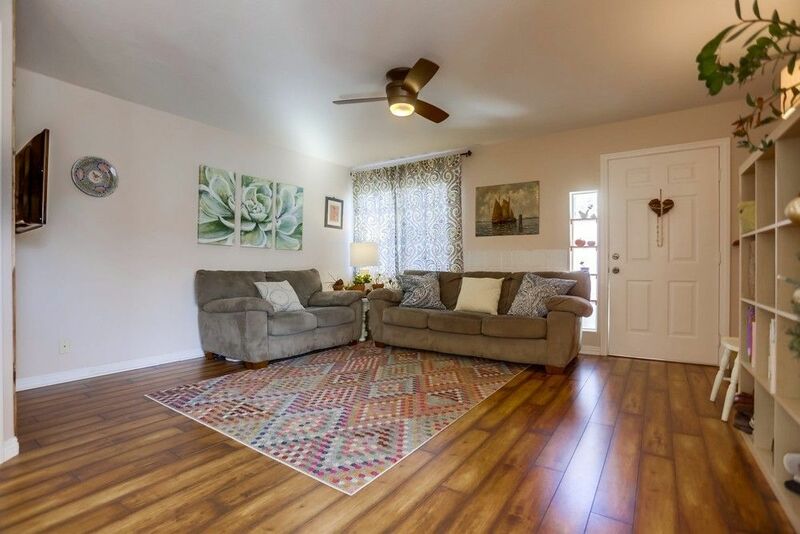 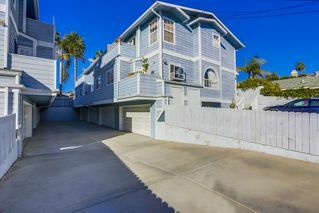 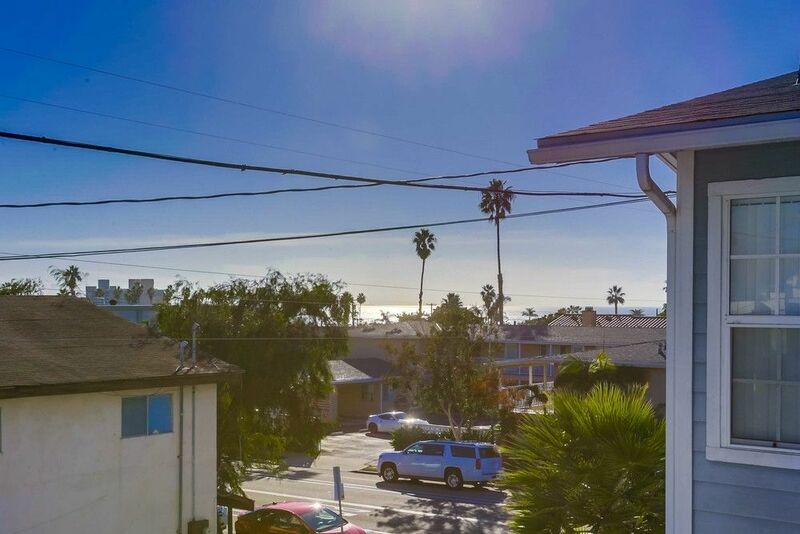 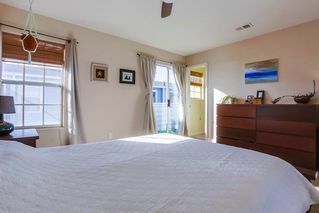 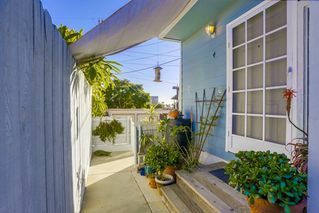 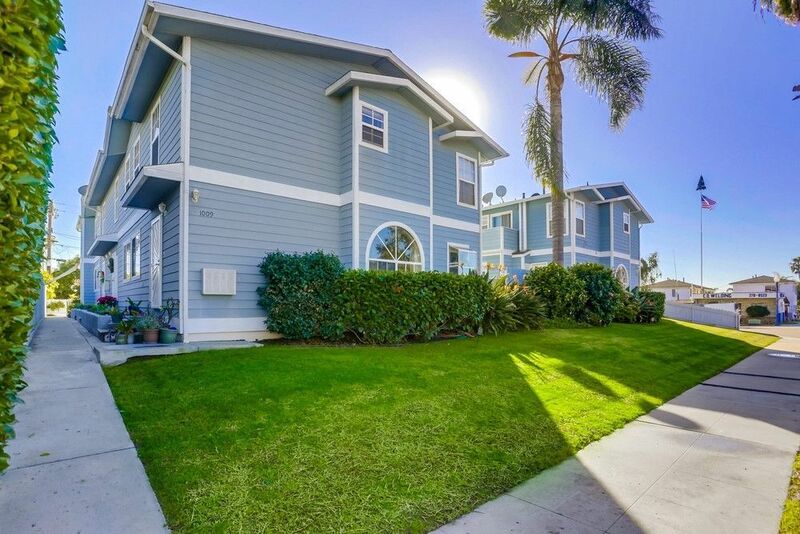 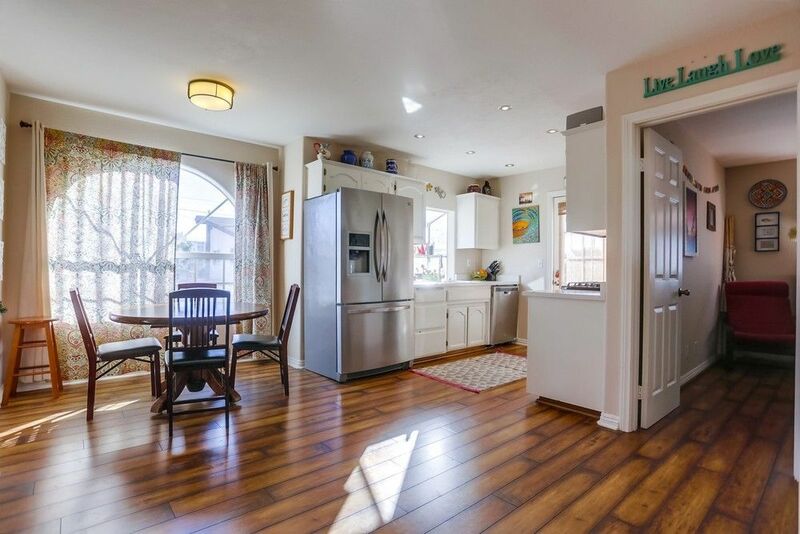 Amazing opportunity to own a remodeled townhouse just 3 blocks from the beach with great walkability to all that PB has to offer. 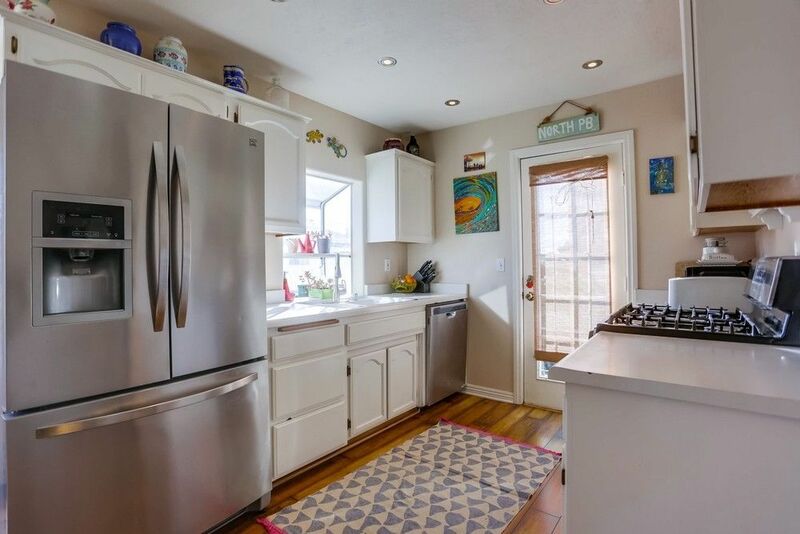 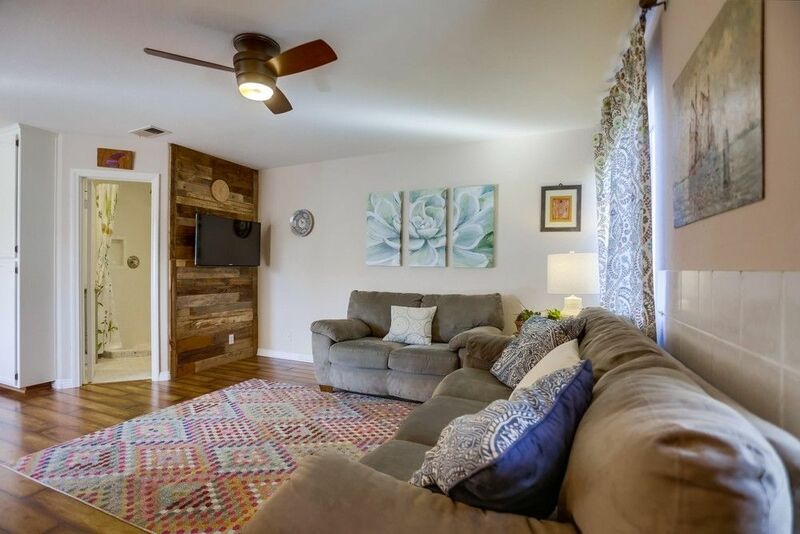 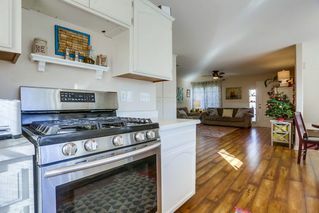 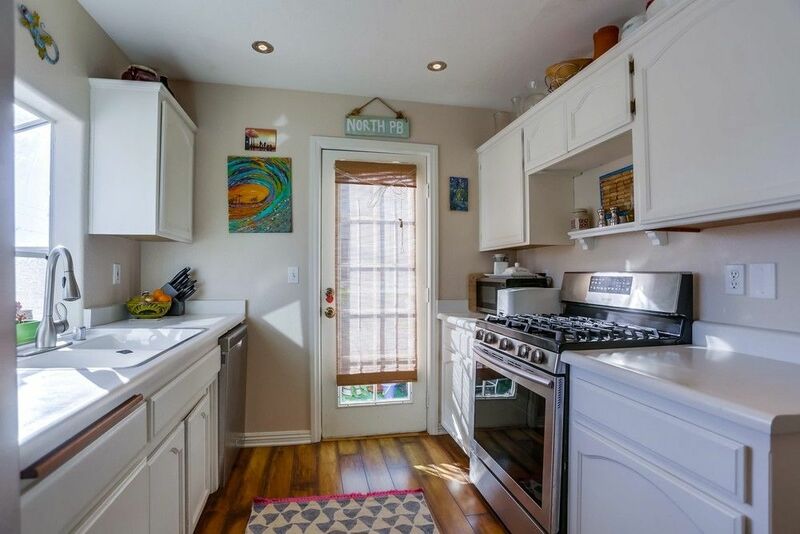 This property is turnkey with all 3 bathrooms remodeled, stainless steel appliances in kitchen, new ceiling fans, and much more! 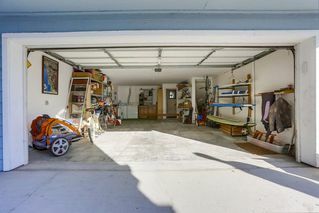 Oversized 2 car side by side garage plus one more space on the side gives you 3 parking spaces and tons of storage space! 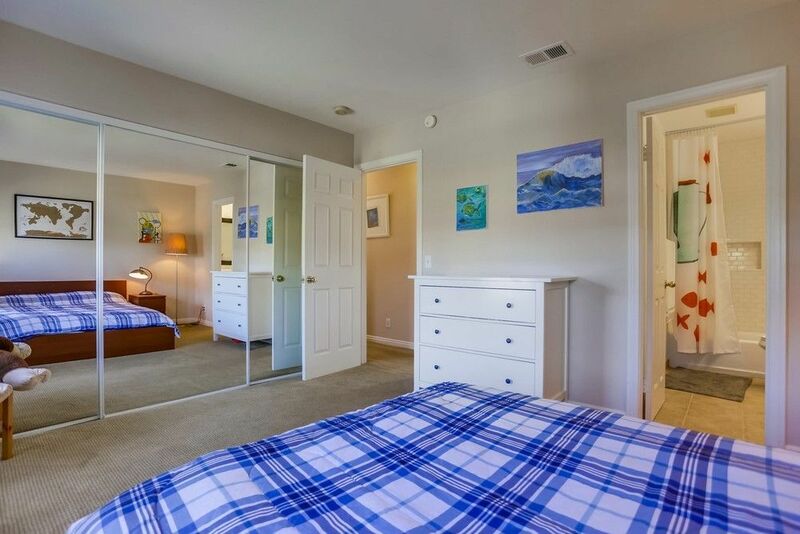 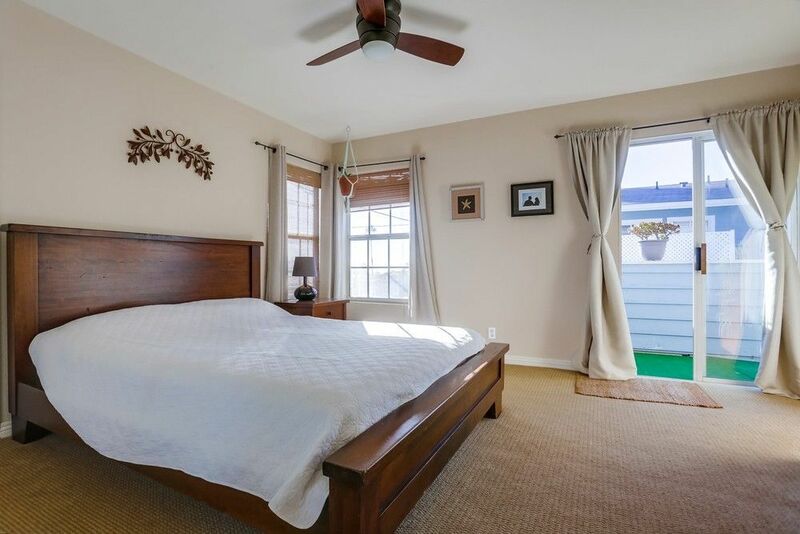 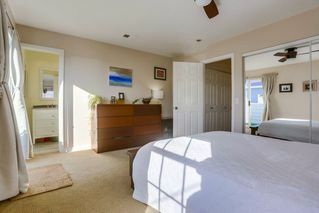 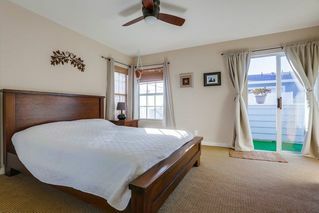 Enjoy great light throughout the home and views of the ocean from the master balcony!